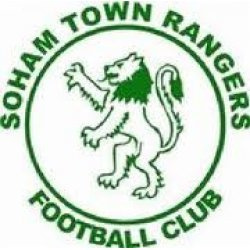 Aveley and Soham Town Rangers announced new additions yesterday. In for the Millers came Basildon United defender Conor Mead. He made his debut on Saturday in defeat to Maldon & Tiptree, his twenty eighth appearance this season. Incidentally, he scored at Parkside for his former club in a draw with Grays Athletic. Read more here. Meanwhile at Julius Martin Lane in came St Ives Town defender Owen Wallis on dual registration. Wallis, former captain of Norwich City Under 23's, joined St Ives in August. More here.